Gkgrips is one of the best Gujarat site for preparation of Gujarat government’s job, and these site is fully helpful for each and every students without pay any amounts. Consider to all examinations we arranged mock test for all students for practice because we strongly believing in “practice is a best way to success”. 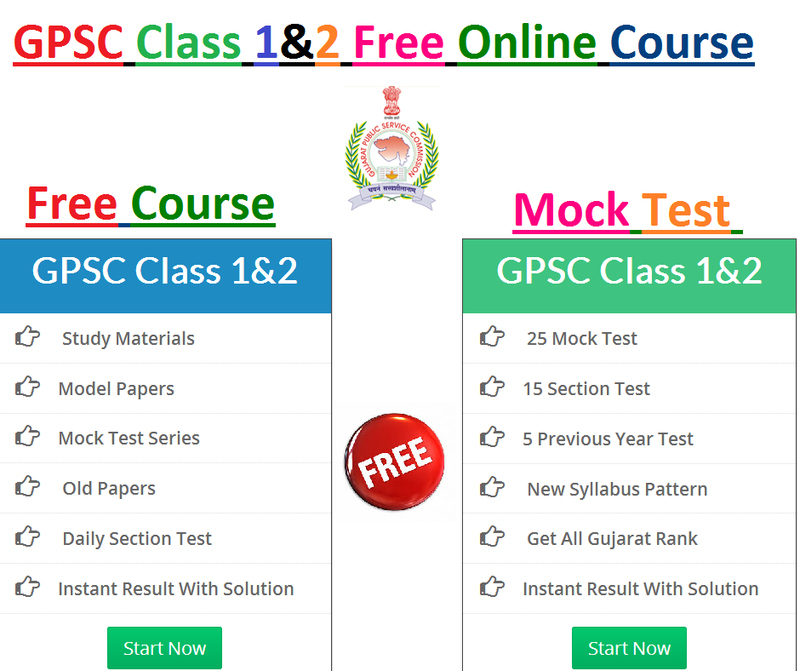 In our site we provides all study materials for preparations like Current affairs, Rojgar samachar, Model paper, All exams syllabus, Old papers, Daily gk page, Gujarati sahity, Gujarati grammar, English grammar, Mathematics, Gujarat geography, Bandharan, Reasoning, CRPC and IPC. Gkgrips is working as a guide to all students who is doing preparation for different different exams. Gkgrips always active to solve any queries from students side and give proper instruction to them. Gkgrips update daily notification like a government’s vacancy, exam date, results and any other notification. These site also providing theoretical knowledge of computer test, How do preparation of computer exams and other tips which is very useful to every student and provided proper guidance which make them confidence level high and they are feel free.